So we’re five days away from Christmas, and you’re in a panic because your shopping to do list is a ZERO percent completed. It’s alright feel free to take a deep breath. We’ve got you covered. Check out our best of the best picks for your 2017 gift guide. With all the stress that can build up with last minute office work, errands, and travel plans give skin the gift it needs. 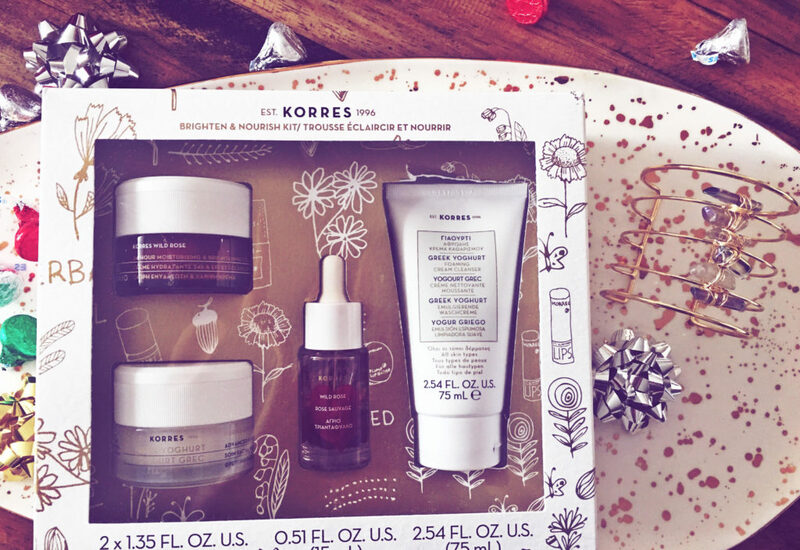 We can’t recommend Korres beauty sets enough. Check out their Brighten & Nourish set which is our personal favorite. This skincare set is perfect to use from day to night. Their rose collection is our best pick. The set is worth over $100 but retails this holiday season for $65. You can stay within a pretty great budget while simultaneously splurging on the top notch skincare you deserve. Plus Korres is a great brand which focuses on natural skincare remedies, rather than too many unreadable lab cooked up “isms”. Bonus? Their products smell like a dream. Looking for a special lady in your life? We would love to introduce you to Brave Chicks. The jewelry line is founded by a single mom who left an abusive marriage and employs women who are also on their path to independence from abusive situations. What a way to give back! We’re obsessed with Brave Chick’s gem and cuff’s. Which is why we recommend the piece pictured above. You an however check out their full jewelry line up HERE. Let us know which piece you like the best and why. 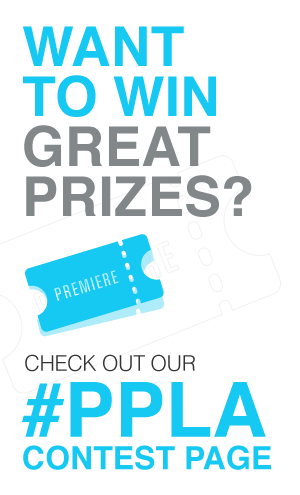 Plus they’re having a 20% off sale for the holidays which if you ask us is a win-win. Bellami has outdone itself with their Grav3yard Curl collection. We are beside ourself with giddy excitement! Can you believe these colors? The set includes a blowdryer, flat iron, three in one curler, clips, comb, and even a nifty little heat stand to protect your counters while you’re styling your hair ahead of all these holiday parties, and NYE plans. The set retails for $149.99 which come on for all those tools this is a total steal. 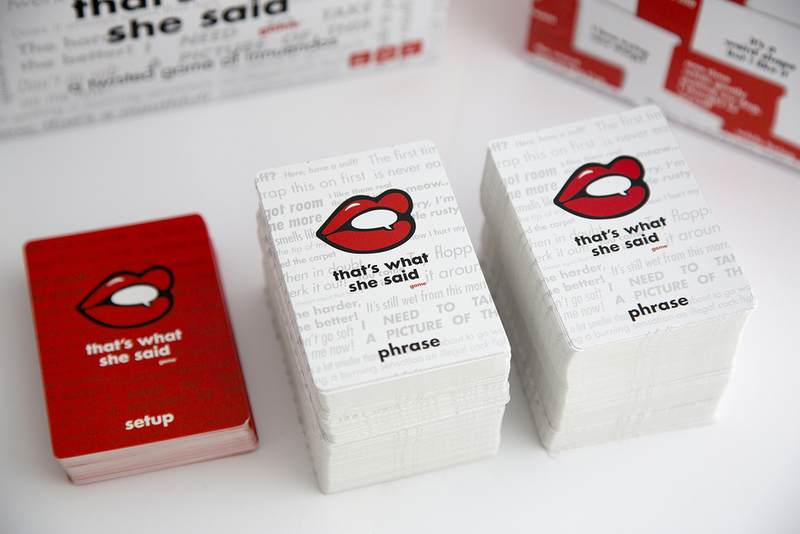 Make your holidays fun with the ‘Thats What She Said‘ card game. You can find it on Amazon among various other locations to ensure your holiday nights are poppin’. Not to mention you’ll find out how dark humor can be between your friends and family! The set retails for $24.99 so you’ll bring all the fun AND not break the bank. 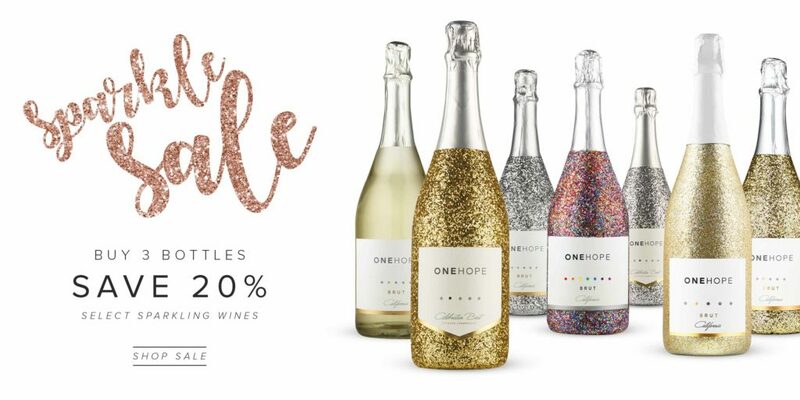 One Hope Wine brings you an incredible selection of wines as well as champagne which bring joy + charity into your gift giving. Every wine bottle represents a different charity which every purchase aids in supporting. We can’t get over their beautiful and festive glitter champagne bottles which also support ending childhood hunger. The bottles range from $49-$69. Besides who isn’t all about the glitter? For al limited time you can also purchase 3 bottles and receive 20% off. You can also purchase gift sets if you’re trying to go the extra mile. AirSelfie is the bomb.com. So long lame selfie sticks. No more adventures or travels without the perfect photo assistant. You can link AirSelfie right up to your phone for control and it takes images and transfers them directly to your smart phone. We are all about this tech! For the techie in your life or the photographer extraordinaire this is a MUST have. We are so onboard. The AirSelfie retails for $339.25. Yeah not inexpensive but think of the memories you can capture! line and it is superb. Technically all skincare works for men and women but ladies we know men are all about the scents and packaging. So Philosophy has delivered. Stop fighting with your man over a nightly routine and give him the skincare he needs. The men’s line ranges from $20-$43 and you can buy the products alone or in a set. 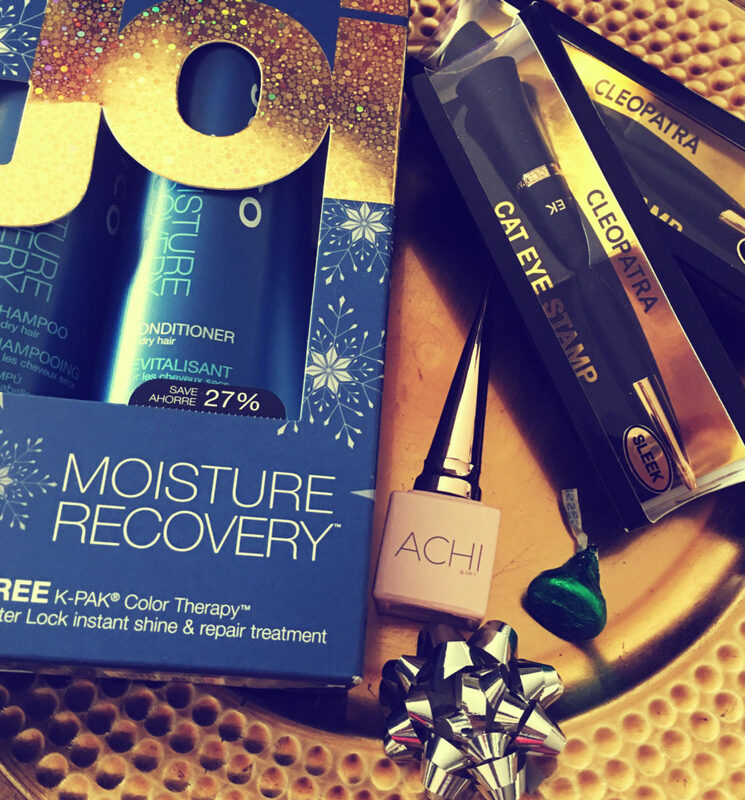 Joico sells sets for the holidays and with all the heat we use on our hair we’ve picked their moisturizing shampoo and conditioner as a stocking stuffer must have. The sets run for $22 which is a great price point for salon quality haircare. You can view all sets HERE. Check out Lyda Beauty’s Cleopatra cat-eye stamp. So long lost causes of liner disasters. This is a great little gift to squirrel away into any beauty lovers stocking. The stamp’s sell for $19.99. You can check out both the bold and sleek options HERE. We’re also big fans on non-toxic and organic nail polishes which are long lasting. Check out Achi if you haven’t heard of them before. This is also great for any mommies to be who have to avoid chemicals. Achi runs for $49.99 in gel and was launched by beauty mogul Kandee Johnson. Think couture of nail polish. Need a new fidget item on your desk? We’re obsessed with Speks. This fun little magnets are artful and a great stress reliever. Mush and mash them together only to later take them apart. They come in a variety of colors but we’re really about the Rose Gold. Most colors run for $24.95 but the Rose Gold runs $27.95. 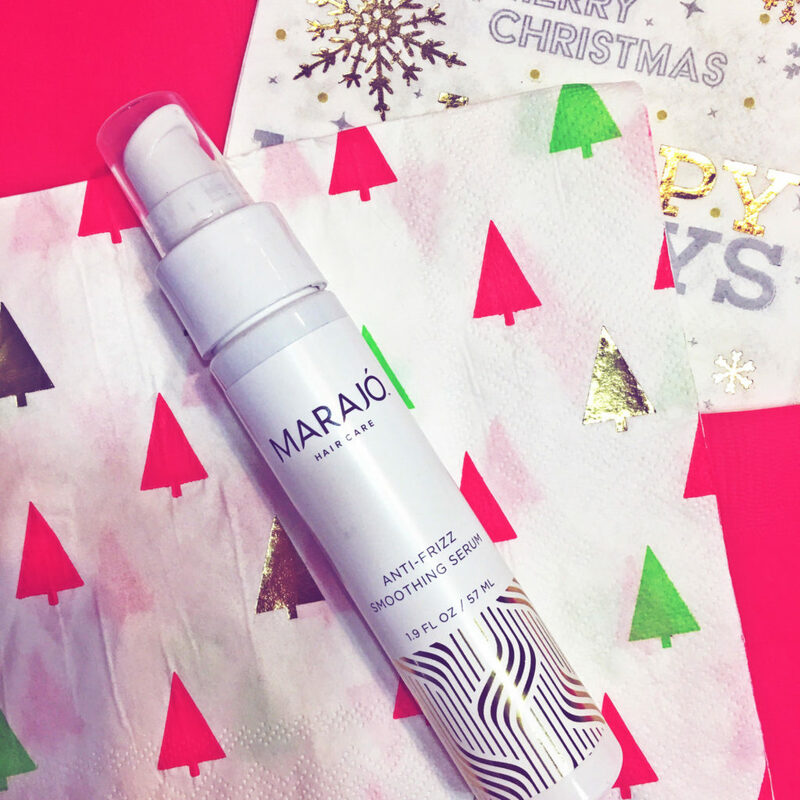 Finally along the haircare line we’re also big fans of Marajó. Keep your hair in line with all the styling you’ve been putting it through with this awesome anti-frizz. You can snag a bottle or two at Sephora for $38. Happy Shopping! No need to waste hours looking for the perfect fit for your loved ones and friends. We’ve done all the hunting for you. 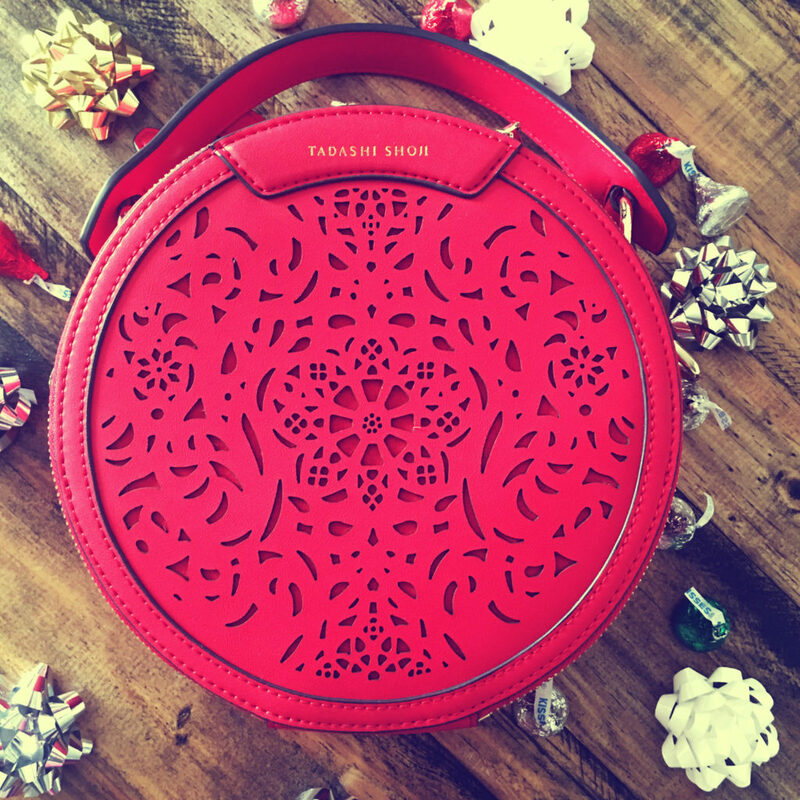 Let us know which Gift Guide product was your favorite!